The vineyard, which is shaped like a large bay, opens out to the east – southeast and consists entirely of gentle to steep slopes. Nestled behind the ridge of the Rhine valley and the buildings of the town of Oppenheim, the site is protected from the cold northeast winds. 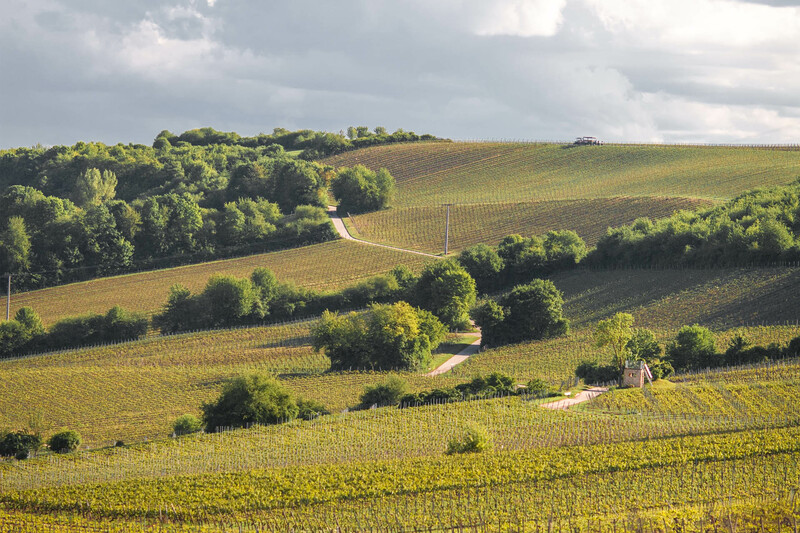 The soils, composed of loess and calcareous marl, have the capacity to warm up quickly and the wines growing there impress with a pronounced mineral complexity.